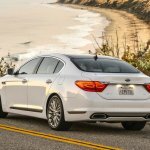 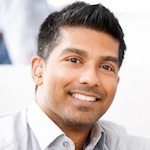 Hyundai and Kia have been working hard in turning around their brand reputation and both have had massive success. 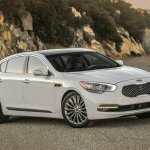 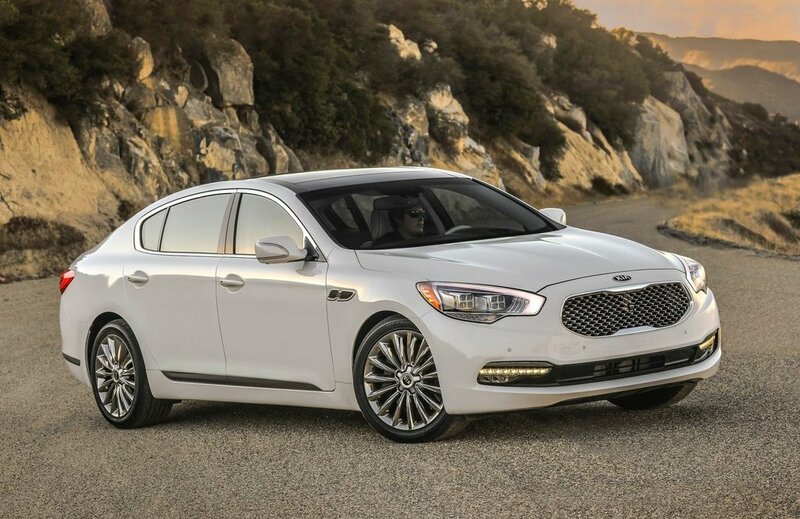 However, when its comes to the Hyundai Equus or the Kia K900 full-size luxury sedans, some shoppers are hesitant to take one for a test-drive and paying close to or over $60,000 for a car from either brand. 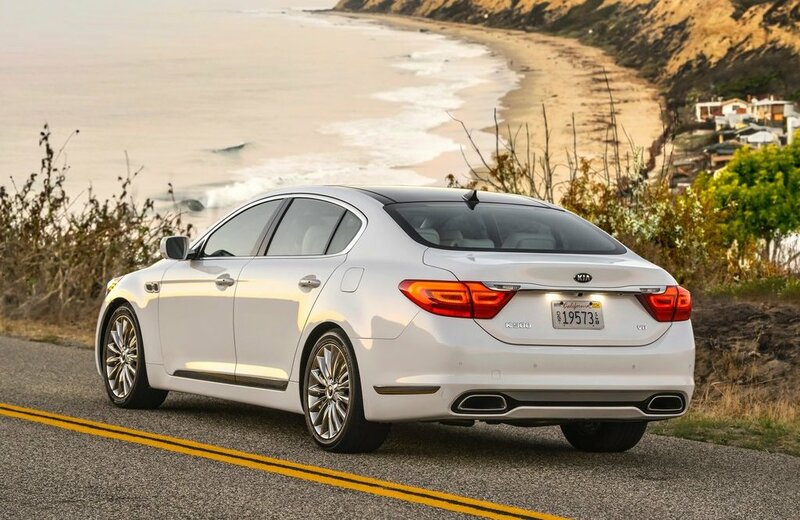 But if you but your opinions aside and decide it’s time to drive one of these outstanding luxury full-size sedans, which one should you go for? 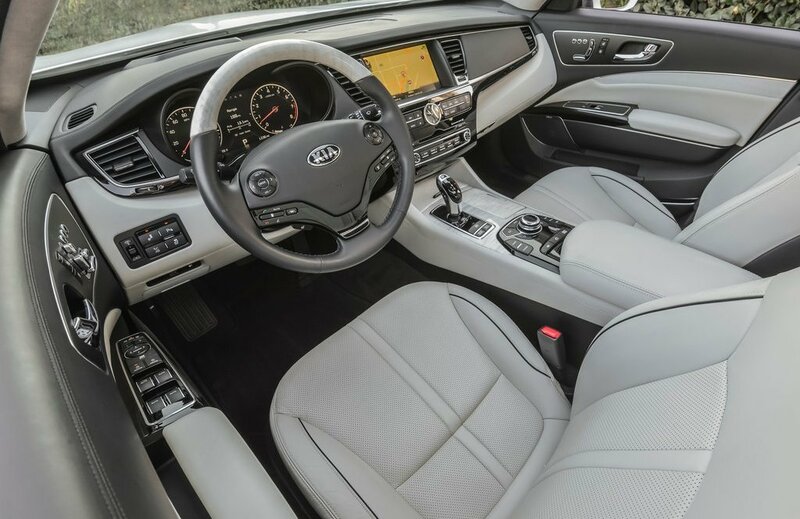 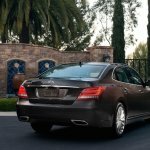 In our opinion, the Hyundai Equus provides a more Mercedes S-Class type of feel, while the Kia K900 goes for a more Audi A8 type of feel. 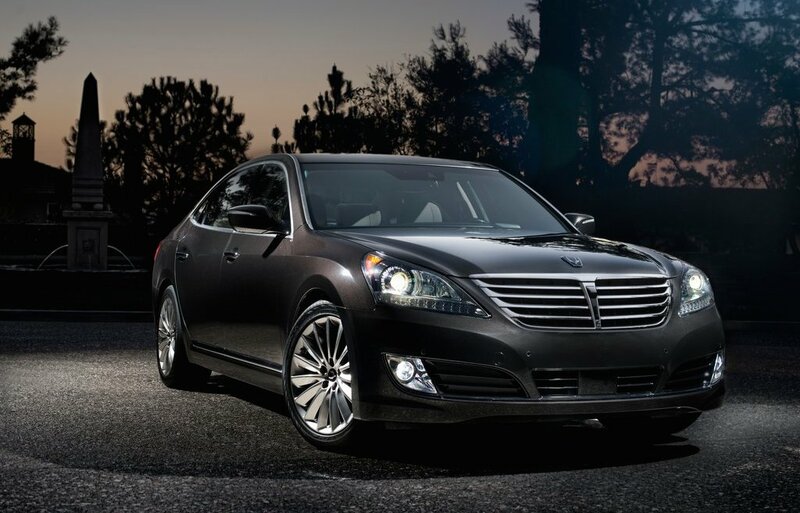 Either way, in today’s Face-off-Friday we’re putting the Hyundai Equus vs Kia K900 head-to-head. 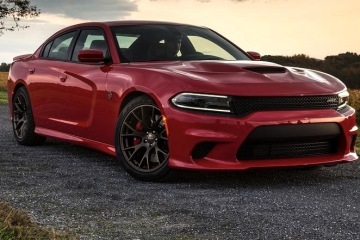 Performance: 429-hp at 6,400 rpm / 376 lb-ft of torque at 5,000 rpm. 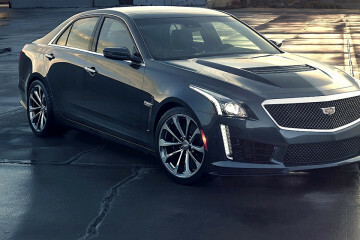 Performance: 420-hp at 6,400 rpm / 376 lb-ft of torque at 5,000 rpm. 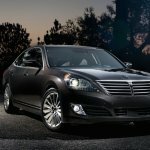 As you can see from the numbers, the Equus and the K900 are pretty much identical – however, the Equus takes it a step further with Hyundai’s Concierge Service, which you can learn about more in the video below and believe us it will help you make the obvious decision.